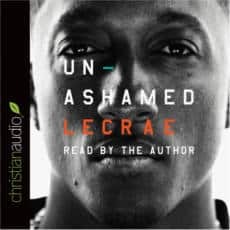 For the month of April, Christianaudio is offering a FREE download of UNASHAMED (normally $14.98) by Lecrae Moore. 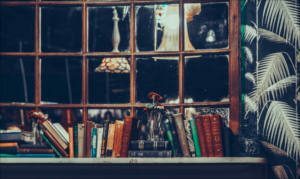 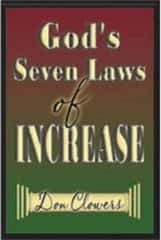 You must log in or create an account to download the audio book. 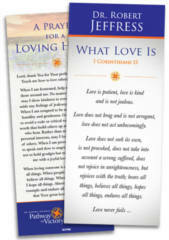 Fill out the form to get a FREE SAT-7 Olive Wood Christmas Ornament from Mission Network News. 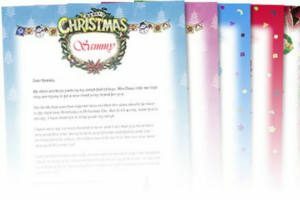 Get a FREE personalized letter from Santa for your little ones. 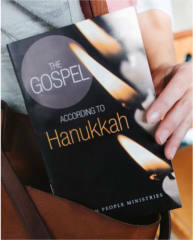 Fill out the form to receive FREE Hanukkah booklet – The Gospel According to Hanukkah. 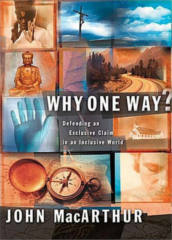 Fill out the form to get a FREE Why One Way? 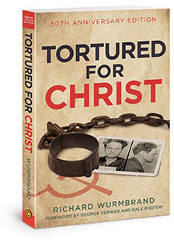 by John MacArthur book. 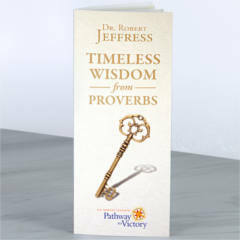 Fill out the form to get a FREE What Love Is Encouragement Card from DR. Robert Jeffress.